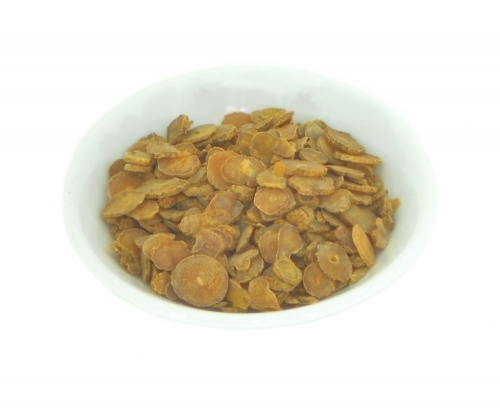 Yan Hu suo is a potent sedative and painkiller widely used in traditional Chinese medicine. Yan hu suo is indicated for pain management (especially for visceral pain), irritable bowel syndrome, spasmodic or congestive period pain, tension headache, insomnia, anxiety and emotional stress. Contraindicated during pregnancy.